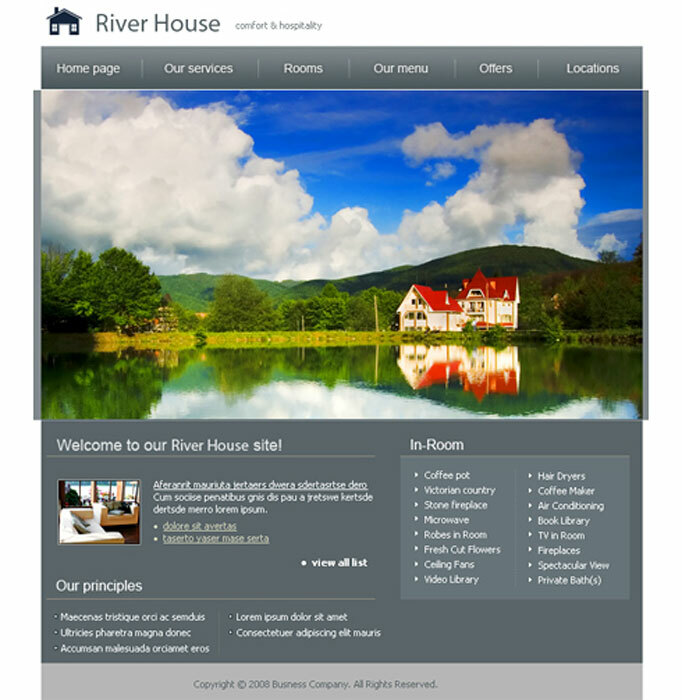 What Makes our Websites Better? 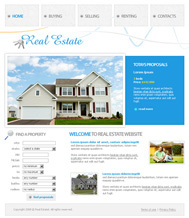 Cre8aimage is a full service web site design, consulting and promotion firm. Cre8aimage eagerly helps businesses and individual clients all over the World to establish and maintain a professional Internet presence. 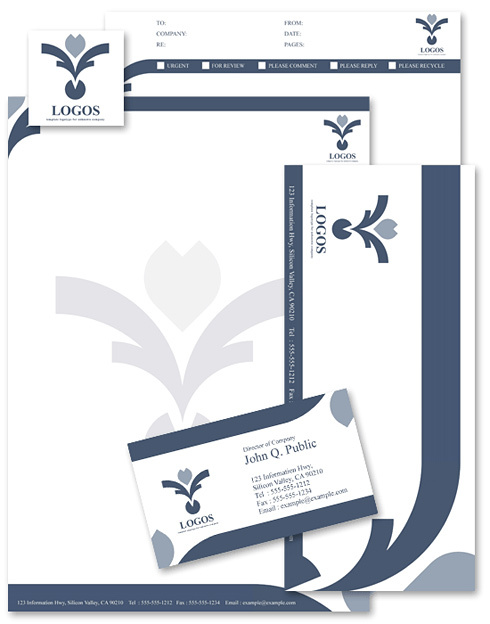 Because Cre8aimage is an integrated marketing company, we are able to combine print design, web site design, and your corporate identity into branding your company. 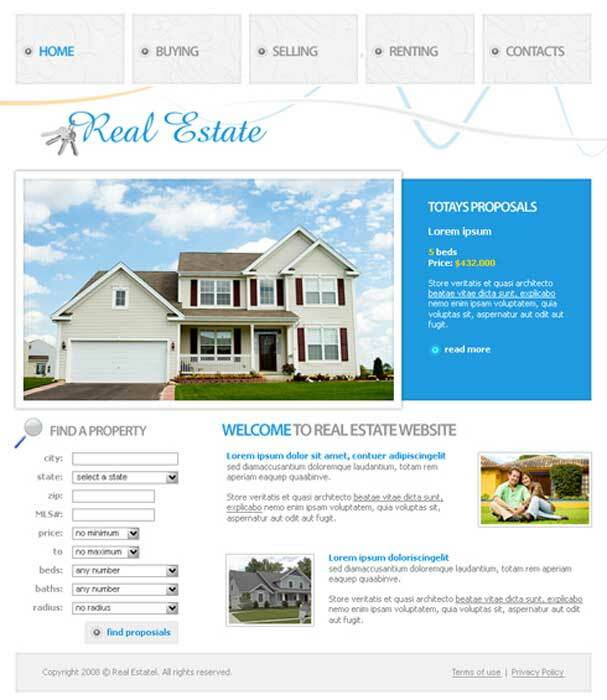 Our award winning website designers approach every project as a portfolio piece and an opportunity to win another award. 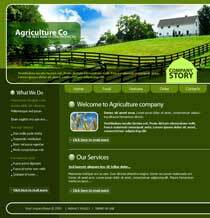 Cre8aimage can assist you in formulating web pages about your life in Agriculture wtih detailed job descriptions. Your website can assist you in finding ideal candidates to help grow your business. Through this process, we contribute and strengthen your organizational team and business. It is essential for you to convey to your target market exactly what is your unique promise. Cre8aimage can help showcase your value as a real estate marketing professional. 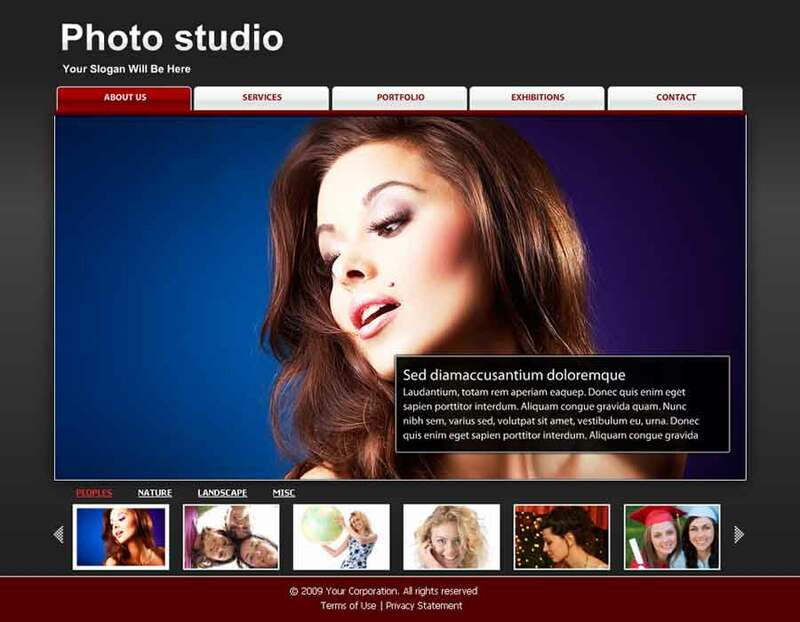 Cre8aimage branding ideas have will give you web page design the competitive edge you need to succeed. We've removed the guesswork from marketing yourself as a top REALTOR® by designing a website for your clients. 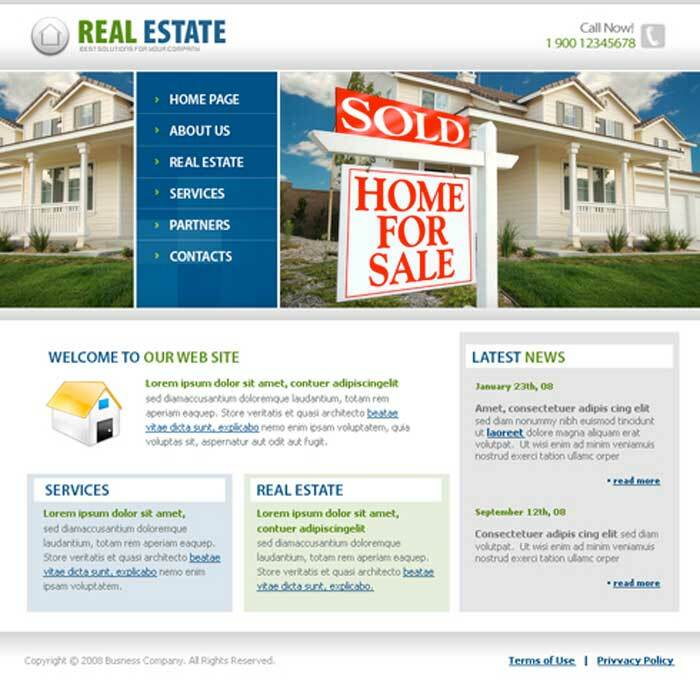 In good markets and in bad, top real estate agents deliver better results when you have a website to convey to your target market exactly what your unique promise of value is as a real estate professional.